The wise said that a man is known by the company he keeps. You are the best of humankind with a taste for all fine things on earth. One of a kind, you are generous like any true host should be. Your friends love coming over and bask in the warm hospitality you never fail to extend. As they are precious, you always should give your best. friends, you can never compromise on quality. 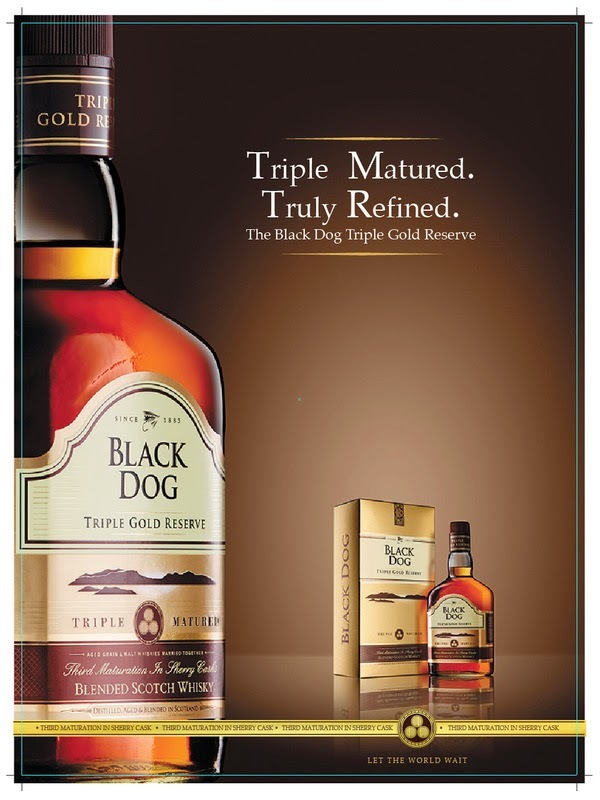 So, nothing less than Black Dog triple Gold Reserve is ideal to unwind with friends. 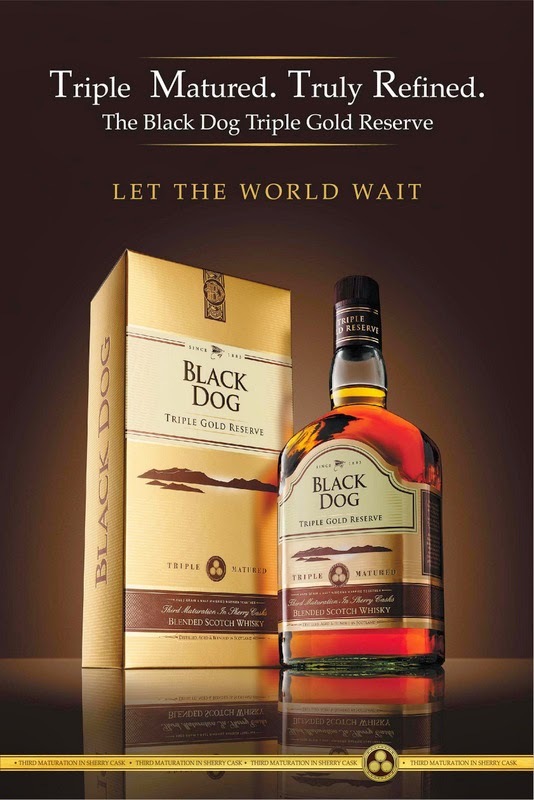 Black Dog Triple Gold reserve is the refined scotch for refined people. Have a good time.